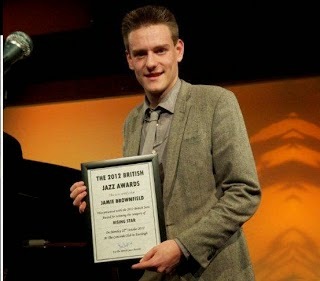 Voting has now opened for the 28th British Jazz Awards run by Big Bear Music. The Birmingham-based awards are decided through public vote after a shortlist is chosen by a judging panel. Voting closes on 31st October 2014 and voters are able to vote for other musicians not listed in the shortlist if they so choose. Below is the shortlist and a link to the online voting form.